No, not literally of course. But a good sign. A very good sign. 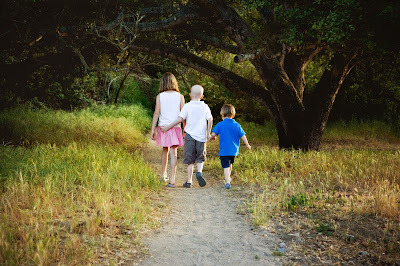 Many may remember Mashed Potatoes For Breakfast - the blog Deb Schwedhelm wrote that chronicled Max's battle with neuroblastoma from April 2008 until August 2008. One of Deb's first posts was from her initial Mikulak family photo session in April 2008 at Marion Bear park. 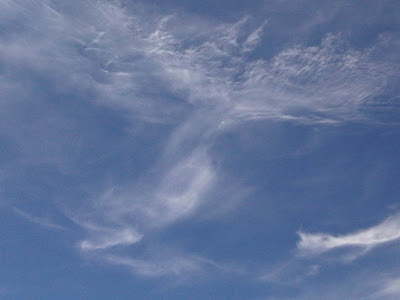 After the session, Deb captured what has since been titled The Angel Print. 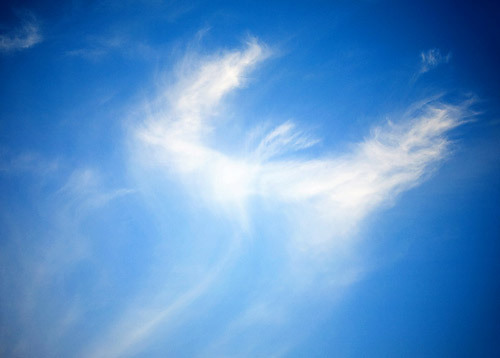 Two weeks ago, when we were in Mammoth at the tail of our summer vacation, I looked up from our motorboat that we were putzing around Lake Mary on, to see this cloud looking amazingly like The Angel Print that Deb had captured 3 1/2 years earlier. I immediately grabbed my 'Crapberry' and was able to capture most of the cloud formation before it dissapated (windy that day in the Sierra's). Thinking of you today, as always, with lots of love! Today is the day. Sometimes I wish we could blot our these days from the calendar altogether. But it wouldn't be right. Today is an awful day, but remembering Max's brilliant finish to a life too short but bravely lived....this is an important day too. Still hurting for his loss. Love you -- all of you Mikulaks. Incredible! 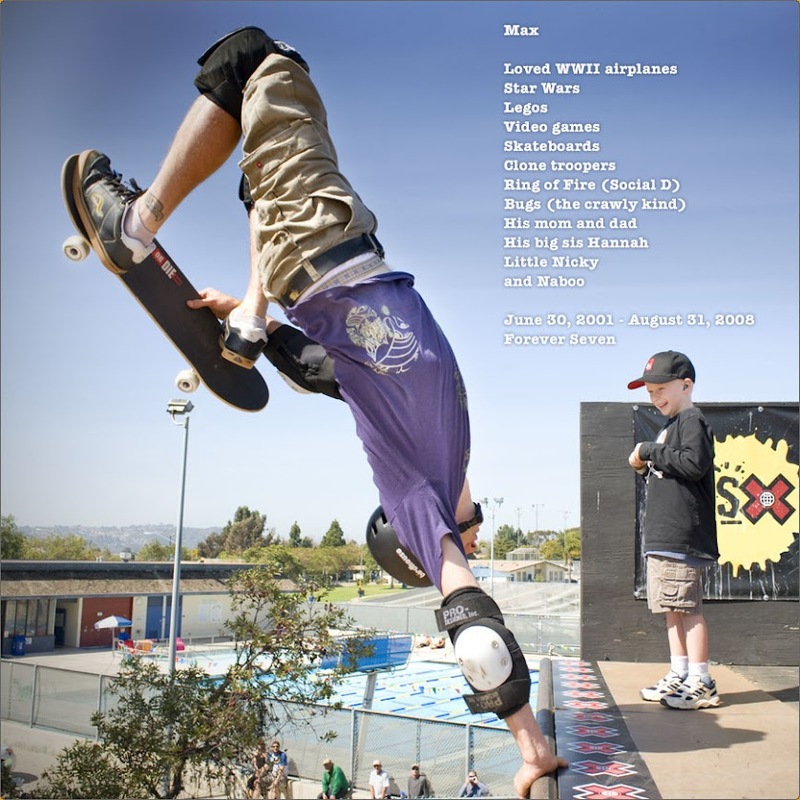 Max is always in my heart but heavily on my mind today as I remember and celebrate him. Sending lots of love!